While many travelers visit Hawaii for the laid-back atmosphere, friendly people, world-class beaches, and complete amenities, others come to explore the tropical wilderness and natural landscape. And while there’s plenty of options available for someone who wants to hang out in their resort and just relax for a week, there’s even more to do for someone who wants to get out there and see Hawaii in the most exhilarating ways. The North Shore of Oahu and Hanapepe on Kauai are the only places in the islands where you can go skydiving. Dillingham Airfield on the North Shore is a small airport meant for general aviation that is currently the home of multiple skydiving and gliding companies. 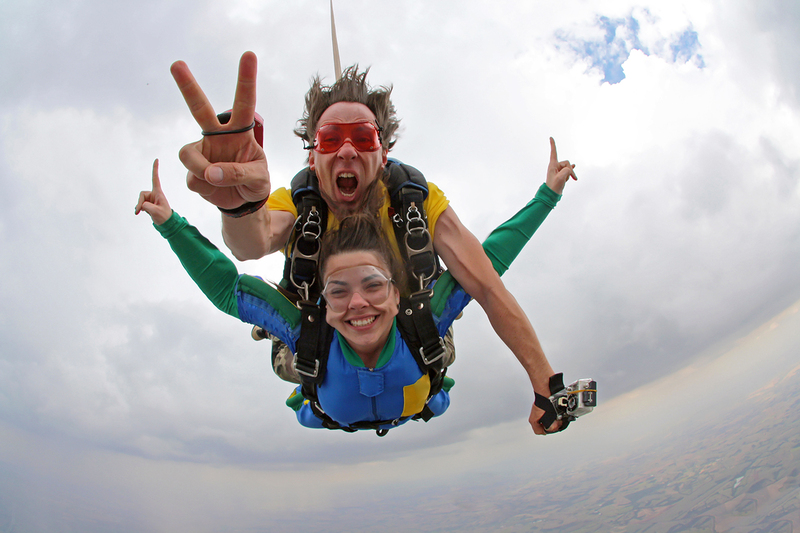 Skydiving tours are done tandem with a professional, meaning you won’t have to worry about knowing how to deploy a parachute or descend—which is slightly more complicated than “jump out of the plane” if you want to touch ground at less-than-fatal speeds. Jumps are usually at 10,000 or 15,000 feet, which may sound like a lot, but only equates to 20 to 60 seconds of freefall, followed by a few minutes of controlled descent with a parachute. Either way, skydiving is a once-in-a-lifetime thrill for many people, and doing it in Hawaii gets you a beautiful, sweeping view of the island—as long as you keep your eyes open! Pelagic shark diving tours are becoming more popular as conservation efforts for sharks and marine life are gaining traction on social media. Free-diving shark tours, as extreme as they sound, are actually about educating people about sharks. 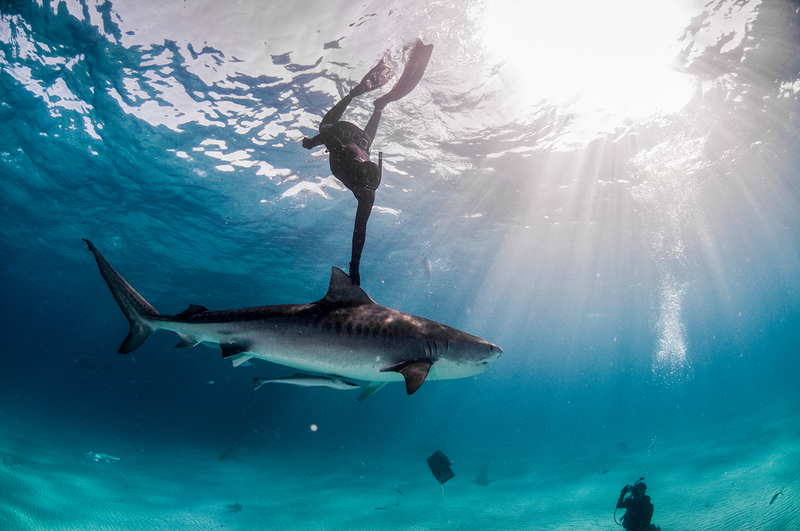 These adventures are hosted by marine biologists who regularly get close to these creatures to study them, giving them the knowledge and experience to guide others and open a window into shark habitats and behavior. They’ll also tell you what to do and how to best avoid a tragic end—which is easier than you think, considering more Americans are attacked every year by their pet dogs than by wild sharks. One of the newest toys to hit the water sports scene, hydrojet packs use ocean water to produce thrust, while a nearby jet ski’s engine provides the necessary powered to allow the operator to hover over the ocean’s surface. The result is something very much like flight, with the rider able to hover up to 30 feet in the air, as well as twist, turn, and maneuver your way around the sky. Being a jet-lev pilot takes practice, however, so don’t expect to go full Iron Man in your first 15 minutes of getting strapped in (remember that scene from Iron Man 1? Yeah, that’s gonna be you). Don’t worry though, if things go bad you’ll only fall into water anyway. Until then, you’ll have a helmet and headset with which you’ll get instructions from the professionals. For the acrophobic, you can choose to ride around on the water’s surface instead of hovering. 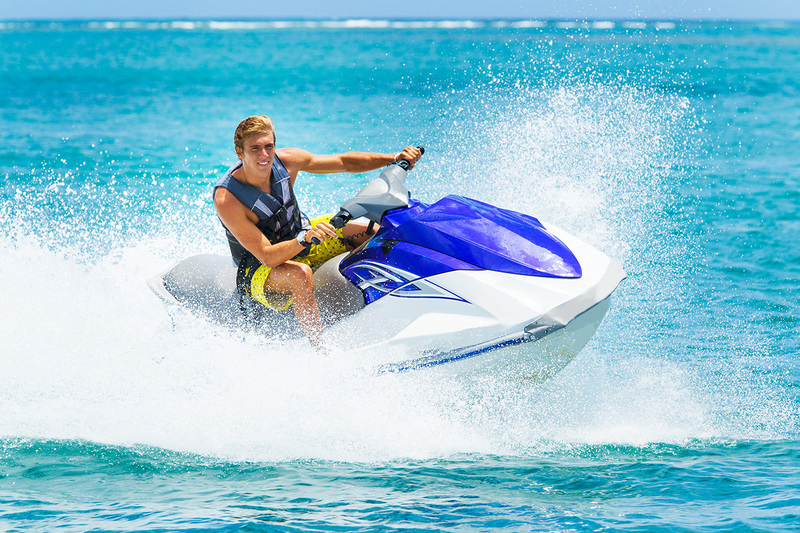 Jet skis, also known as personal watercraft, are motorcycle-like vehicles that fit one or two people. Basically, they’re really fun and extremely cool. Jet ski rides in Hawaii put you in the drivers seat of your own watercraft and let you race around a predetermined course marked by buoys. Don’t worry if it’s your first time, either, as you’ll get instruction beforehand and a guide will be available throughout your ride. You don’t even need to know how to swim, as you’ll get a flotation device as well. You might think that gliding is just a less exciting version of regular flight, but being in a light, maneuverable sailplane is a much different experience than flying in an aircraft with a loud, heavy engine. 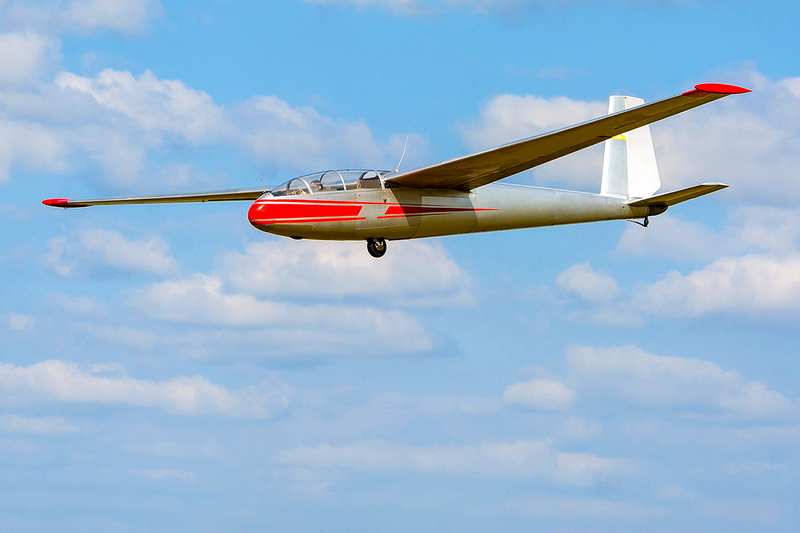 For one thing, the lightweight design of gliders allows pilots to easily pull off stunts such as loops, barrel rolls, and aileron rolls, even without the help of an engine. Next, being so high up in a small, quiet craft grants you a breathtaking view of the area, and flying over the North Shore is an experience that every visitor should consider. The gliders also take off from Dillingham Airfield, the same airport as the skydiving companies, so it’s a perfect “plan B” if you happen to get cold feet! Kualoa Ranch in Kaaawa Valley is one of the most accidentally-famous places in Hawaii, due to it’s natural landscape being used for various Hollywood films. Most visitors to the Ranch immediately remark that the area is reminiscent of Jurassic Park, which is because the film was shot there. While Kualoa Ranch still operates as a cattle ranch, it also organizes tours around the area allowing visitors to see the many film locations in the valley. One way to explore Kualoa Ranch is by riding around the many dirt trails on a mountain bike. 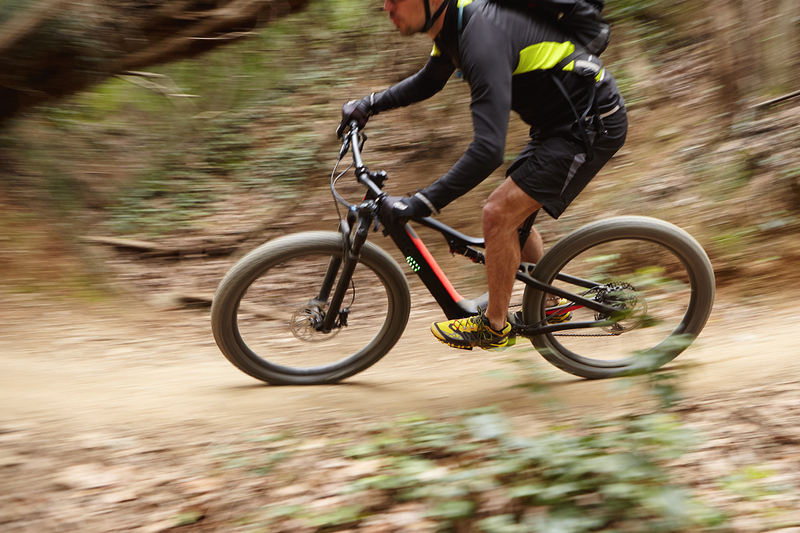 The best thing about mountain biking is that anyone can do it as long as you can ride a bike. The trails at Kualoa include single-track and fire roads that can be exciting, but not so challenging as to preclude novice riders. Being on a bike also gives you a great view of the surrounding area, and your guide will point out the different movie sets as your ride past. 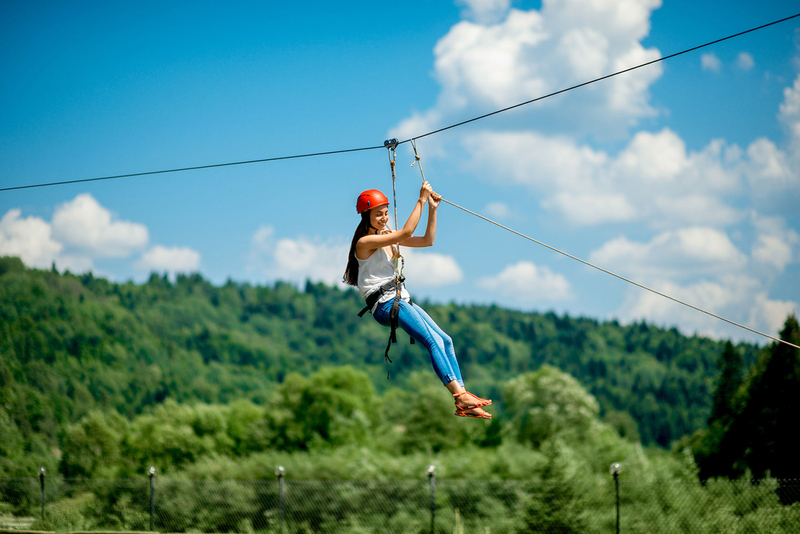 Ziplining is another tour that’s gained a lot of popularity in recent years for its ease, excitement, and low footprint. Most zipline courses are eco-tours that have low environmental impact while also bringing attention to the natural landscape. Keana Farms on the North Shore of Oahu is one such example of this, hosting an 8-line zipline course right above a local farm, not only bringing revenue and attention to local agricultural efforts, but also being an incredibly fun and exciting experience for visitors. As part of the tour, you’ll even get to sample some of the fresh fruit (tomatoes, bananas) and macadamia nuts grown on the farm. Eco-tours are popular activities due to their focus on the local environment and experiencing real nature. 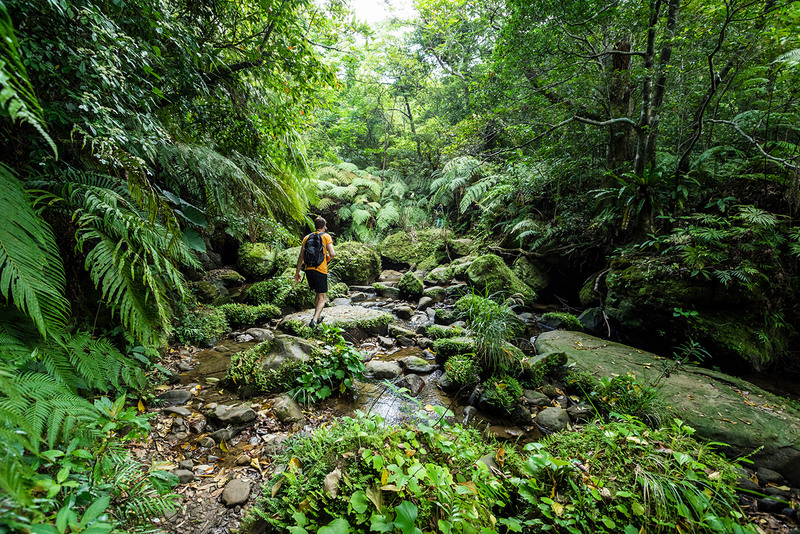 Hawaii, being the tropical paradise that it is, offers plenty of opportunity for visitors to experience the great outdoors in eco-adventures like hikes, mountain biking, and other off-the-beaten-path adventures that have little or no impact on the environment. They’re also a great way to find hidden gems scattered around the island, as the smaller tours are often inaccessible to large groups. But if you’re going to be doing something like hiking, which anyone can do, why bother with a tour? Why not just go off on your own? First, a guide can grant you insights into places and wildlife that you wouldn’t normally get, even with a Google search. Second, local tour companies require permits to operate in their areas, and often are able to obtain exclusive rights to enter private property. Basically, you can get much more out of an adventure when you have a knowledgeable and experienced local there to guide you. While every island has their own amazing beach and ocean adventures, Oahu is without a doubt the best place for water sports. The south shore, which has smaller, calmer waves than the North, is the perfect place for activities such as wake boarding, water skiing, and jet skiing. 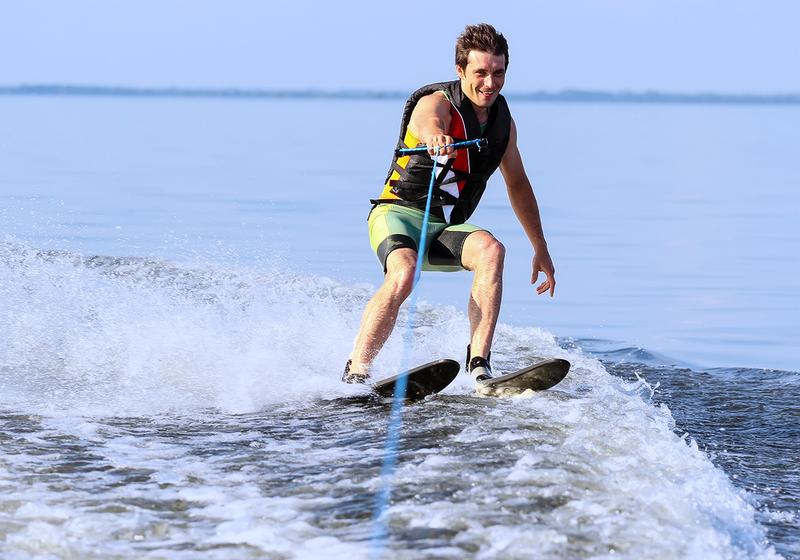 Like other water sports, wake boarding and water skiing both require some level of skill to be able to do and enjoy, but are both tons of fun once you get the hang of it. If you’re a beginner, don’t worry, as you can opt for an introductory video and a water lesson before you actually go out for the first time. And if you’re already a seasoned boarder or skier, you’re bound to have a blast in the warm waters of Oahu. One of the awesome things about Hawaii (and there are many! ), is the fact that you can go on a hike in the morning, then head to the beach afterwards. And why wouldn’t you? As long as the weather allows, you can have a perfect day outdoors doing whatever you want in Hawaii, whenever you want. So if you want to go hiking in a valley, bike down a mountain, then go snorkeling in the ocean, rest assured that you can do it all in a single, fun, adventure-packed day in Oahu. Planning a trip to Oahu and want to learn more? Check out HawaiiActivities’ Editors’ Pick of Top Adventures for Thrill Seekers on our website!